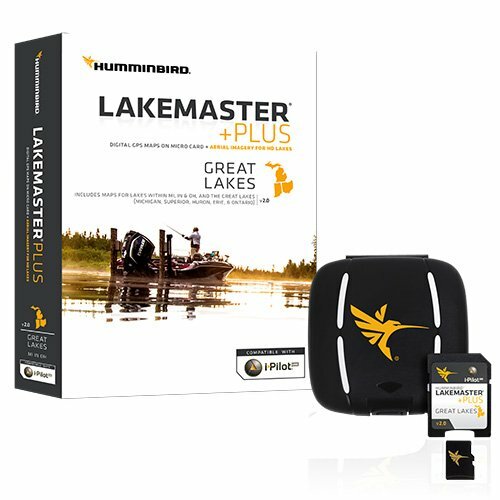 The Humminbird LakeMaster plus digital GPS map card Series is a family of map cards that parallels the standard Humminbird LakeMaster editions. Coverage area and lake lists remain the same and both are compatible with most Humminbird GPS models including the Onix and Ion units. Plus has all of the features you've come to love from LakeMaster, but now allows for aerial image overlay on high definition waters. Now you have the ability to use quality aerial photography to view the entry and exits of creek channels, see how far a Reef or weed line extends, pick out shallow water rock piles, steep drop-offs and other features of the lake you've been missing from traditional maps. Lakemaster plus gives you the freedom to choose how you want to use the aerial imagery. The satellite - only: this layer shows only aerial imagery and no other map information. The satellite - land: this layer shows the LakeMaster map and the aerial imagery that extends around the body of water. The satellite + contours: this layer shows the aerial imagery and just the LakeMaster contours so you can still pick out those features in the water while still seeing your depth. 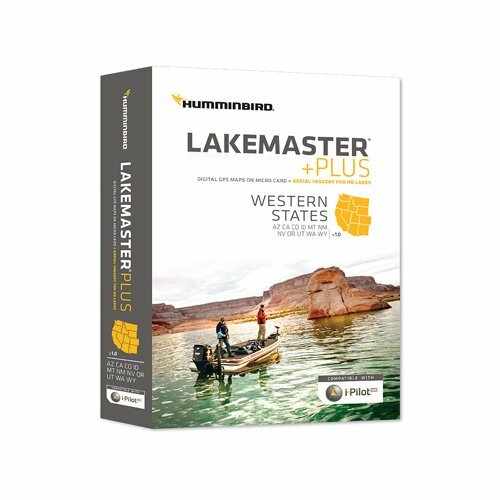 Each map card edition covers some of the most popular water bodies in the region and the plus Series also gives you access to all of the LakeMaster features including the following:- i-pilot link compatible- easy to read contours- depth highlight range- water level offset- shallow water highlight- scrollable lake list. 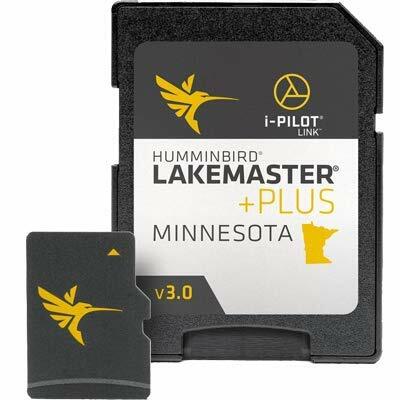 The Micro card comes with an SD adaptor included to fit a wide range of Humminbird models. 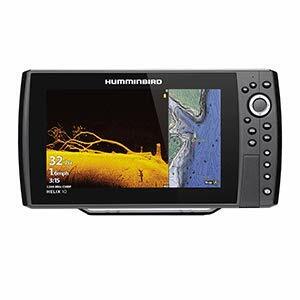 Brand: Humminbird | Manufacturer: Sportsman Supply Inc. The Navionics Hotmaps Platinum East Lake Fishing Maps gives you detailed maps of lakes in your region with SonarCharts and Community Edits, plus Satellite Overlay, 3D view, panoramic lake photos and exclusive one foot contours on high definition lakes. Spend less time searching and more time fishing! HotMaps Platinum is designed with the tournament angler in mind. Contains clearly marked road beds, foundations, bridges, brush piles, culverts, creek channels, and other underwater structure. You will also find detailed coastlines including docks and boat ramp locations, Pro Staff additions, and coastal data with tides and currents. This map is perfect for to typical outdoorsman. Top Spot Map of Homosassa Area Cedar Key to Hudson. These waterproof and pocket-size field guides are designed to assist the sportsman to easily identify freshwater fish with accurate, at-a-glance identification of the different species of freshwater fish and will be a valuable addition to your tackle box. This set of nine different freshwater fish ID cards illustrate in lifelike color all of the major freshwater fish families. These families include: Bass, Pike, Trout, Sunfish, Crappie, Salmon, Perch, Walleye, and Catfish. The front of each 4 x 6 inch card illustrates a family of fish with identifying characteristics highlighted. Each back gives scientific and common names, record weights and a brief description of each fish, 51 different species of fish in all. They make great gifts for your special sportsperson. 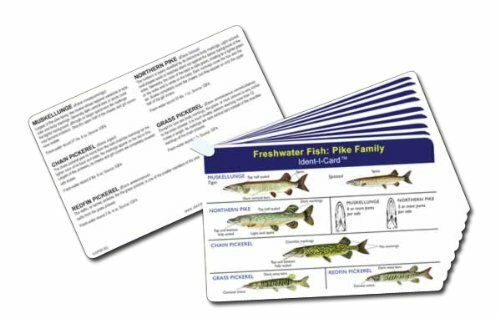 Each set of Freshwater Fish Ident-I-Cards contains images and identification information for the following 51 fish species: Northern Pike, Tiger Muskellunge, Spotted Muskellunge, Chain Pickerel, Grass Pickerel, Redfin Pickerel, Largemouth Bass, Smallmouth Bass, Spotted (Kentucky) Bass, Redeye Bass, Suwannee Bass, Rock Bass, Bluegill, Longear Sunfish, Green Sunfish, Spotted Sunfish, Redear Sunfish, Redbreast Sunfish, Warmouth, Pumpkinseed, Black Crappie, White Crappie, White Bass, Yellow Bass, White Perch, Striped Bass, Walleye, Sauger, Yellow Perch, Blue Pike, Channel Catfish, Blue Catfish, White Catfish, Flathead Catfish, Brown Bullhead, Yellow Bullhead, Black Bullhead, Brown Trout, Brook Trout, Rainbow Trout, Golden Trout, Cutthroat Trout, Lake Trout, Steelhead Trout, Coho (Silver) Salmon, Chinook (King) Salmon, Pink Salmon, Sockeye Salmon, Chum Salmon, Atlantic Salmon. The Freshwater Fish Ident-I-Cards have earned the North American Fishing Club Field Test Seal of Approval. Full Color - Accurate Illustrations - A wonderful tool for fish identification, for either a beginner or experienced fishing level. Over 140,000 named water bodies and over 1.75 million unnamed water bodies- Canada: Over 96,000 named water bodies and over 3.85 million unnamed water bodies - Detailed Coastal shoreline for United States - Create your own detailed shoreline using aerial imagery within AutoChart PRO PC- 32 GB SD card with over 16 GB of free space to maintain your custom maps- Card must be present to get the detailed zero line base map to display in AutoChart PRO PC- All Humminbird units will require software update - Can purchase additional zero lines cards as needed, available soon- AutoChart PRO maps will overlay LakeMaster maps on HB unit that have two card slots Minimum PC Requirements: - 512 MB Ram- 10 GB Free hard drive- Windows XP (sp3) or greater- DVD-ROM Drive Note: 1024 MB RAM Recommended"". 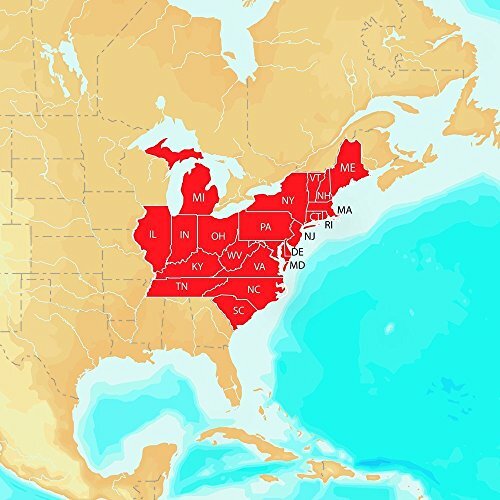 HotMaps Platinum provides the most content so you can take full advantage of your chartplotters functionality. Dynamic 3D View allows you to customize exaggeration of key features and adjust pitch to highlight subtle depth changes or better visualize your approach through shallow or narrow channels. Available on the most popular lakes, satellite overlay imagery is extremely helpful for improving situational awareness and can help you find hidden features such as backwater channels that might hold fish. Panoramic photos let you head into new marinas and recognize boat ramps with the confidence of a local, with a clear view of entrances, dock layouts, and more. View detailed shorelines with marinas, docks and boat ramp locations. Increase your awareness of shallow waters and hazardous areas at any depth level including shoals, rocks, wrecks and more. Fish smarter with up to 1 foot HD contours, you ll find the best fishing spots: roadbeds, foundations, bridges, brush piles, culverts and creek channels. Enhance your favorite areas. SonarChart becomes more precise every day with sonar logs contributed by the Navionics Community from all major plotter/sounder brands and mobile devices. And with SonarChart Live, you can use your plotter/sounder to create real-time personal HD bathymetry maps and upload sonar logs to Navionics. Keep your GPS charts up to date. With around 2,000 edits per day, you ll have the latest Nautical Chart, Sonar Chart and Community Edits enriched with information from official sources, our own surveys and research, and contributions from fellow boaters. Additional features are available with select Raymarine models: Plotter Sync, Dock-to-dock Autorouting, SonarChart Live display on plotter and Advanced Map Options. Nautical Chart and SonarChart are preloaded and ready to use. Download Community Edits along with daily updates for one year at navionics.com. Max detailed charts for cruising, fishing and sailing, plus 3D View, satellite overlay and panoramic photos all in one! 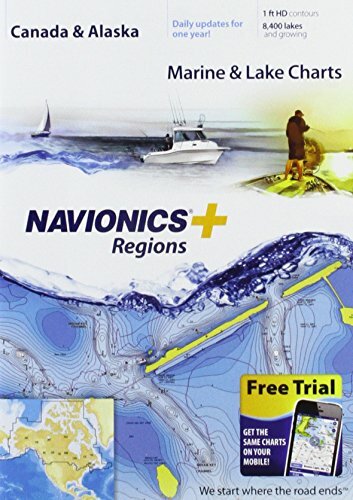 Includes Nautical Chart, a robust chart resource trusted by boaters worldwide, SonarChart 1 ft HD bathymetry map that reflects ever-changing conditions, and Community Edits, valuable local information added by millions of Navionics Boating app users. 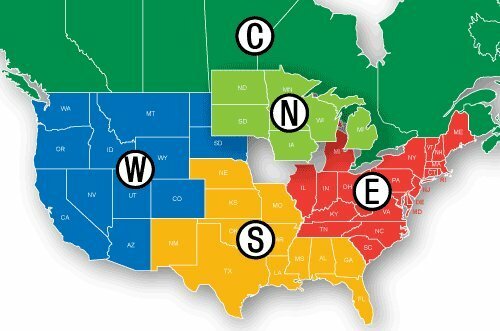 Navionics offers the best-selling boating maps in the world. Get the most current charts - every day - with daily updates for one year! 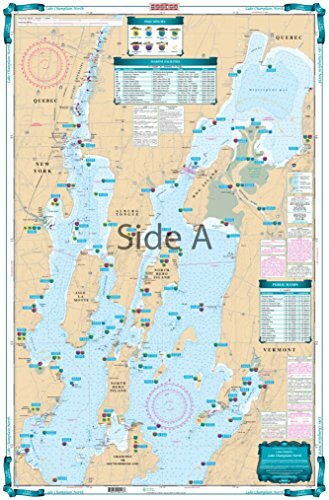 Coverage area includes a growing list of more than 1,500 lakes in AL, AR, FL, GA, KS, LA, MO, MS, NE, NM and OK.
Small Format Charts are proportionately scaled down in size to 21 inches on the smallest dimension. These are not printed to full size, therefore the scale is not the same as the full size NOAA chart, however the scale bars on the charts are proportionally reduced in size, and can be used for reference. These charts are not recommended for navigation. Printed by Paradise Cay Publications using proprietary methods and materials. 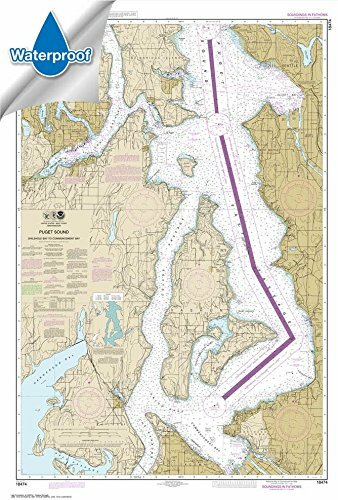 Ruby & Rudy's Books are the exclusive seller of this brand of nautical charts. Other sellers using this listing are not authorized to sell this brand of chart and are likely offering an inferior product. Prepared to be display quality. Shipped rolled in a cardboard tube. HotMaps Platinum provides the most content so you can take full advantage of your chartplotters functionality. Dynamic 3D View allows you to customize exaggeration of key features and adjust pitch to highlight subtle depth changes or better visualize your approach through shallow or narrow channels. Available on the most popular lakes, satellite overlay imagery is extremely helpful for improving situational awareness and can help you find hidden features such as backwater channels that might hold fish. Panoramic photos let you head into new marinas and recognize boat ramps with the confidence of a local, with a clear view of entrances, dock layouts, and more. View detailed shorelines with marinas, docks and boat ramp locations. Increase your awareness of shallow waters and hazardous areas at any depth level including shoals, rocks, wrecks and more. Fish smarter with up to 1 foot HD contours. You will find the best fishing spots with roadbeds, foundations, bridges, brush piles, culverts and creek channels. Enhance your favorite areas. SonarChartTM becomes more precise every day with sonar logs contributed by the Navionics Community from all major plotter/sounder brands and mobile devices. And with SonarChartTM Live, you can use your plotter/sounder to create real-time personal HD bathymetry maps and upload sonar logs to Navionics. 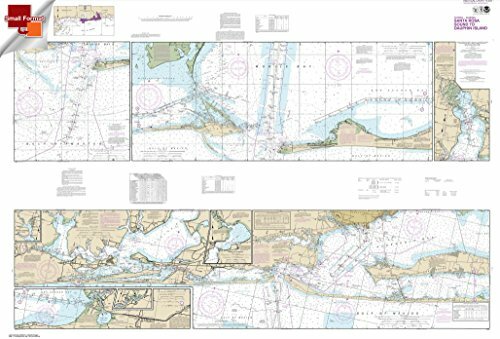 Keep your GPS charts up to date with around 2,000 edits per day, you will have the latest Nautical Chart, SonarChartTM and Community Edits enriched with information from official sources, our own surveys and research, and contributions from fellow boaters. Additional features are available with select Raymarine models such as Plotter Sync, Dock-to-dock Autorouting, SonarChart Live display on plotter and Advanced Map Options. Nautical Chart and SonarChartTM are preloaded and ready to use. Download Community Edits along with daily updates for one year. Max detailed charts for cruising, fishing and sailing, plus 3D View, satellite overlay and panoramic port photos all in one. 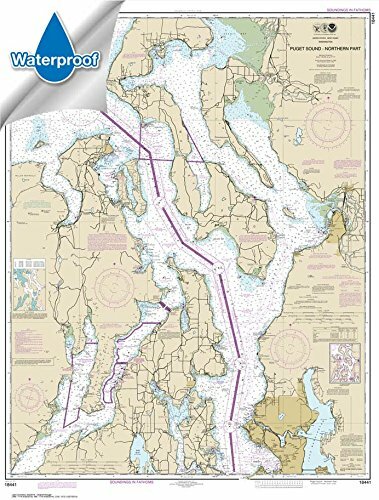 Includes SonarChartTM 1 foot HD bathymetry map that reflects ever changing conditions, and Community Edits, valuable local information added by millions of Navionics Boating app users. Get the most current charts every day with daily updates for one year. 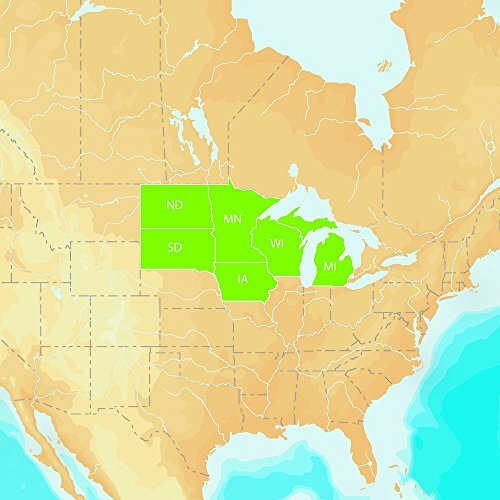 Coverage area includes a growing list of more than 7,500 lakes in IA, MI, MN, ND, SD, and WI. 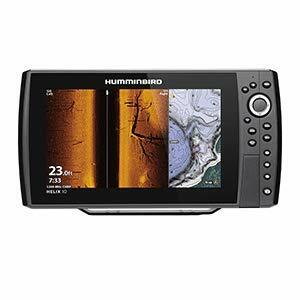 The Helix 10 CHIRP Mega Si+ GPS gun model features a large 10.1" Display, Mega side Imaging+, Mega Down Imaging+ and dual spectrum CHIRP sonar. 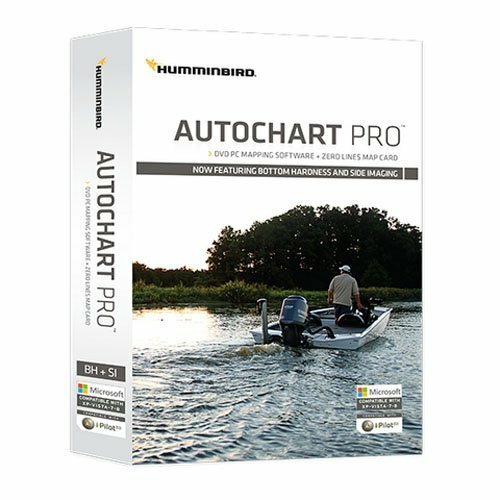 Includes GPS mapping, built-in Bluetooth, Ethernet networking capabilities and ability to create your own maps in real-time with auto chart Live's depth, vegetation and bottom hardness mapping. Humminbird Baseball cartography is built-in, with the option to expand your mapping capabilities with available lake master charts. Features: - Mega side Imaging+: see the world below like never before with crystal-clear viewing out to 200' On either side of your boat. You'll unlock new details with up to 3x more output than standard side Imaging sonar - Mega Down Imaging+: get unprecedented underwater clarity with coverage down to 200' Below your boat. You'll unlock new details with up to 3x more output than standard down Imaging sonar - dual spectrum CHIRP: before you cast, know What's down there thanks to long, well-defined fish arches, and a clear view of fish-holding structure and the bottom. Powered by Humminbird proprietary, low Q CHIRP transducer, dual spectrum offers two ways to search: wide mode for maximum coverage and narrow mode for maximum detail - Switch Fire sonar: take command of how your sonar returns appear. 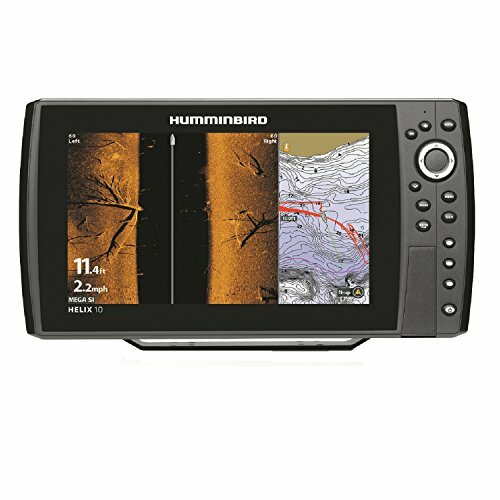 With two display modes, you can add or remove detail, account for water depth, temperature and turbulence, even watch lure presentations - all at the push of a button - Humminbird Baseball built-in: Humminbird enhanced standard basemap provides you with a clear view of underwater terrain and surrounding points of interest so you can fish and navigate with total confidence. Identify Buoys, day markers, hazards, marinas, contours, depth markers and much, much more. Includes charts of more than 10, 000 lakes, plus coastal coverage for the U.S. This LARGE PRINT Lake Chart details all of the Major Fishing Areas and pinpoints dozens of specific areas for the major species caught in the area. (Large and Smallmouth Bass, Yellow Perch, Walleye, Muskie, Northern Pike, Salmon & Trout). Many areas have GPS positions. Grass and Marsh areas are also identified. Marinas are listed as well as popular Boat Ramps. Starting at Willsboro and Shelburne Points coverage is north to and including Missisquoi Bay and the Rt 202 Bridge on the Richelieu River in Canada. Includes Malletts Bay and all of the Champlain Islands. Information from 2 NOAA Charts: #14782 & #14781. Chart is 25" X 38". WGS84 - World Mercator Datum. The HELIX 10 CHIRP MEGA SI GPS G2N features a large 10.1" display with LED backlight, CHIRP-in MEGA Side Imaging, MEGA Down Imaging and 2D??? sonar. Includes GPS chart plotting, built-in Bluetooth, Ethernet networking capabilities, Auto Chart Live with depth, vegetation and bottom hardness mapping, and unit cover. 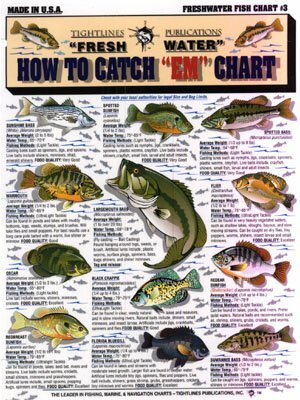 This How to Catch ''EM'' Chart offers detailed information about the best tactics to use and where to catch some of the most popular freshwater species. This easy-to-chart is laminated for longevity. Featured species: sunshine bass, spotted bass, spotted sunfish, warmouth, largemouth bass, dlier, eedear sunfish, black crappie, Oscar, redbrested sunfish, bluegill, shad, suwannee bass, butterfly peacock bass, redeye bass, striped bass, brown head catfish, smallmouth bass, bowfin, redfin pickerel. The Helix 12 CHIRP Mega Si+ GPS gun features a commanding 12.1" Display, Mega side Imaging+, Mega Down Imaging+ and dual spectrum CHIRP sonar. Includes GPS mapping, built-in Bluetooth, Ethernet networking capabilities and ability to create your own maps in real-time with auto chart Live's depth, vegetation and bottom hardness mapping. Humminbird Baseball cartography is built-in, with the option to expand your mapping capabilities with available lake master charts. Features: - Mega side Imaging+: see the world below like never before with crystal-clear viewing out to 200' On either side of your boat. You'll unlock new details with up to 3x more output than standard side Imaging sonar - Mega Down Imaging+: get unprecedented underwater clarity with coverage down to 200' Below your boat. You'll unlock new details with up to 3x more output than standard down Imaging sonar - dual spectrum CHIRP: before you cast, know What's down there thanks to long, well-defined fish arches, and a clear view of fish-holding structure and the bottom. Powered by Humminbird proprietary, low Q CHIRP transducer, dual spectrum offers two ways to search: wide mode for maximum coverage and narrow mode for maximum detail - Switch Fire sonar: take command of how your sonar returns appear. 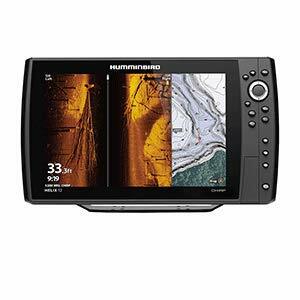 With two display modes, you can add or remove detail, account for water depth, temperature and turbulence, even watch lure presentations - all at the push of a button - Humminbird Baseball built-in: Humminbird enhanced standard basemap provides you with a clear view of underwater terrain and surrounding points of interest so you can fish and navigate with total confidence. Identify Buoys, day markers, hazards, marinas, contours, depth markers and much, much more. Includes charts of more than 10, 000 lakes, plus coastal coverage for the U.S. Printed by Paradise Cay Publications using proprietary methods and materials. Certified by NOAA and the U.S. Coast Guard for carriage on commercial vessels. 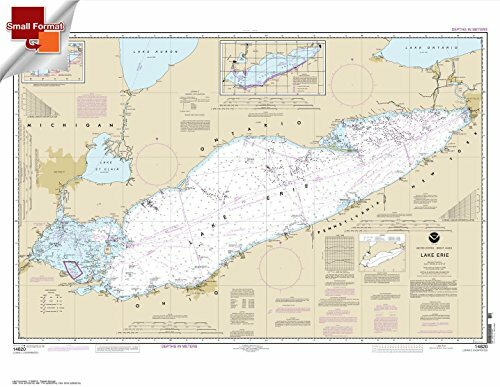 Ruby & Rudy's Books are the exclusive seller of this brand of nautical charts. Other sellers using this listing are not authorized to sell this brand of chart and are likely offering an inferior product. 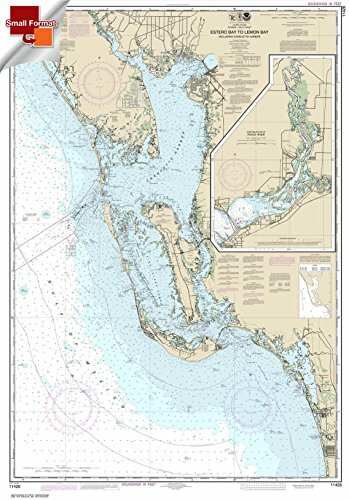 Top Spot Fishing Maps are waterproof and include freshwater, inshore saltwater and offshore saltwater areas. Detailed information and GPS coordinates are provided for fishing locations, boat ramps, marinas and other points of interest. 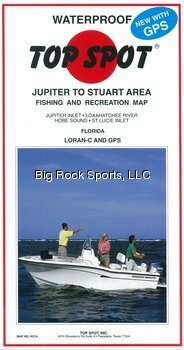 ; Top Spot Map N-214, Florida ;Jupiter to Stuart Area - Jupiter Inlet, Loxahatchee River, Hobe Sound, St. Lucie Inlet, Port Salerno.Atlantic Ocean ;Fishing and Diving Recreation Map. 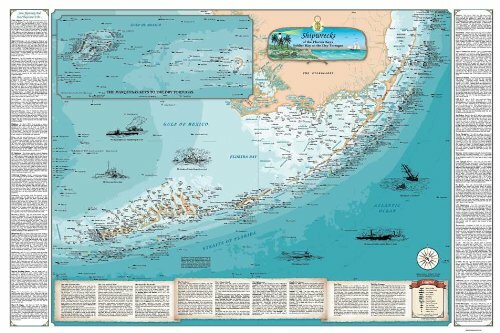 This beautiful chart shows the location of over 500 shipwrecks from Soldier Key to the Dry Tortugas by type of ship and year sunk. Hundreds of hours went into making this chart. Shown in great detail are the Keys, reefs, lighthouses, and water depth contours. The Florida Keys extend to the Dry Tortugas, and the unique inset shows the Marquesas Keys to the Dry Tortugas, a first for charts of this kind. Stories of how 33 of the most interesting and famous shipwrecks occurred, including the Atocha, Valbanerra, El Capitana, and Spiegel Grove. Pen and ink drawings illustrate the tragic sinkings of six ships. The parchment at the bottom of the chart tells of the 1622 and 1733 fleets, the Search for the Atocha, the U-boats, the Wreckers, Deadly Hurricanes, the Lighthouses, Key West, and the Dry Tortugas. Full color 36" X 24"; a perfect size for framing with a standard size or custom frame. Size (inches) - 24" X 36"
The Detroit River is a surprisingly excellent fishery within a large, urban area. Large numbers of trophy walleye and many white bass are caught regularly. This map covers the 32 river miles that lead up to Lake Erie. View detailed shorelines with marinas, docks and boat ramp locations. Increase your awareness of shallow waters and hazardous areas at any depth level including shoals, rocks, wrecks and more. Consult tides and currents. Fish smarter with up to 1 foot HD contours. You will find the best fishing spots with roadbeds, foundations, bridges, brush piles, culverts and creek channels. Enhance your favorite areas. SonarChartTM becomes more precise every day with sonar logs contributed by the Navionics Community from all major plotter/sonar brands and mobile devices. And with SonarChartTM Live, you can create real time personal 1 foot HD bathymetry maps on your plotter or mobile and upload sonar logs to Navionics. 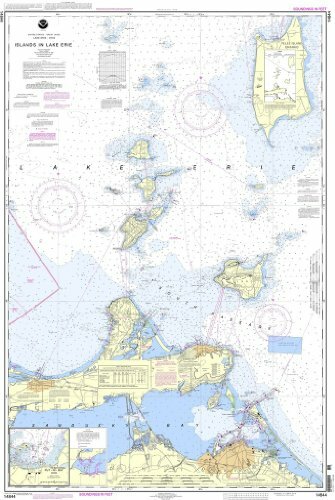 Navionics charts are updated with around 2,000 edits per day. 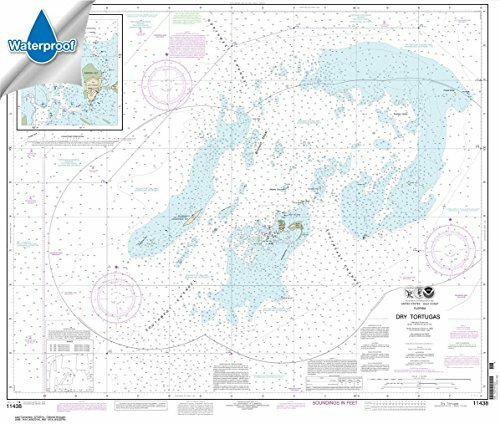 You will have the latest Nautical Chart, SonarChartTM and Community Edits enriched with information from official sources, our own surveys and research, and contributions from fellow boaters. Additional features including Plotter Sync, Dock to dock Autorouting, SonarChart Live display on plotter and Advanced Map Options are available with select Raymarine models. Nautical Chart and SonarChart are preloaded and ready to use. Download daily chart updates and Community Edits for one year. 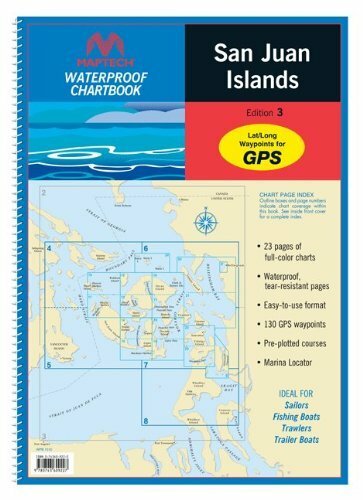 Max detailed charts for cruising, fishing and sailing. 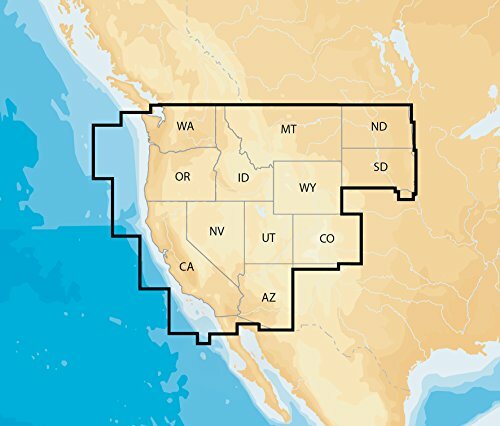 Get full marine coverage and Canadian waters of Puget Sound plus more than 2,600 lakes in AZ, CA, CO, ID, MT, ND, NV, OR, SD, UT, WA and WY. 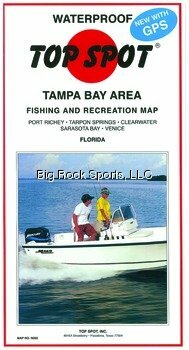 The Top Spot Map N202 Tampa Bay Area Fishing Map is perfect for the typical outdoorsman and features some of the top fishing locations in Florida including Port Rickey, Tarpon Springs, Clearwater Sarasota Bay and Venice. This map is waterproof and tear resistant. 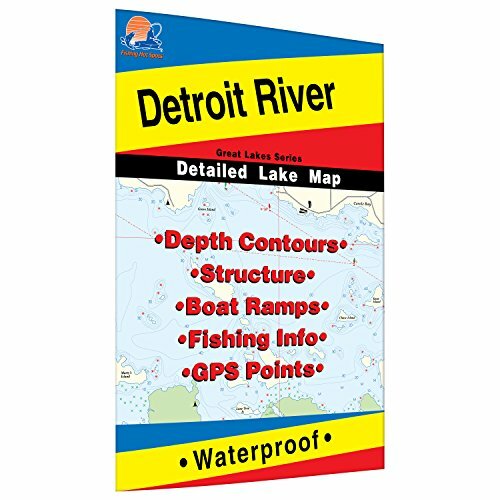 Includes GPS coordinates for hot fishing locations, boat ramps, marinas and other points of interest. Indicates types of saltwater fish caught, best fishing months of the year and underwater structure. Lakemaster+ Maps, MFG# 600021-8, for Minnesota. Version 3. Has more than 500 High Definition lakes and over 3,200 total lakes. PLUS Version includes hi-def aerial image overlay.